I love Friday the 13th! I always have. Even as far back as high school it was a day I looked forward to. I don't know why, but good things always happened on those days. The tradition has continued into adulthood and one of my favorite days ever (the day I sold my book) ended up being a Friday the 13th. 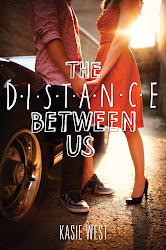 So it's only fitting that I'm involved with a new blog called Friday the Thirteeners--a small group of authors debuting in 2013. Head on over there and check it out! You can win some stuff too! 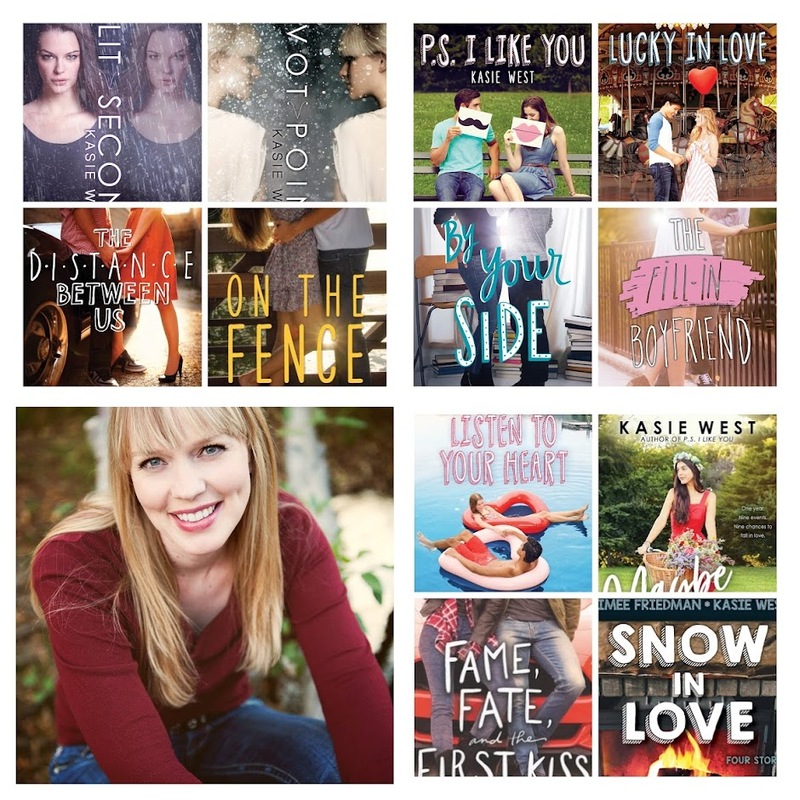 Also, I joined the main blog group for YA and middle grade authors debuting in 2013. It's called The Lucky 13s. It's a very fun group and if you're interested in who and what is debuting in children's lit in 2013 that is definitely where you're going to find it. They always have fun daily postings--interviews, writing advice, etc. Friday the 13th is generally a good day for me too. And I love group blogs - off to check them out. 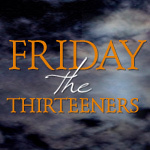 Friday the Thirteeners is a great idea for a blog. I'm not a YA author, but hopefully I'll be joining you guys at least in spirit. Oh the dares I could dare... but I do want to stay friends, so I may have to restrain myself a little. But just a little. How fun! And what a great idea. I love Friday the 13th and I'm already a big fan of both groups!!!! That year is going to go by fast--enjoy every moment of it!!! !